The University of Georgia and Emory University are two powerhouse research institutions that received over $732M combined in annual R&D funding in the most recently reported year (2014). • The universities have also received $45M for collaborative research projects studying infectious diseases. Read more about UGA and Emory's collaborative funding. • Emory University had $90 million Health Sciences Research Building dedicated in 2013. 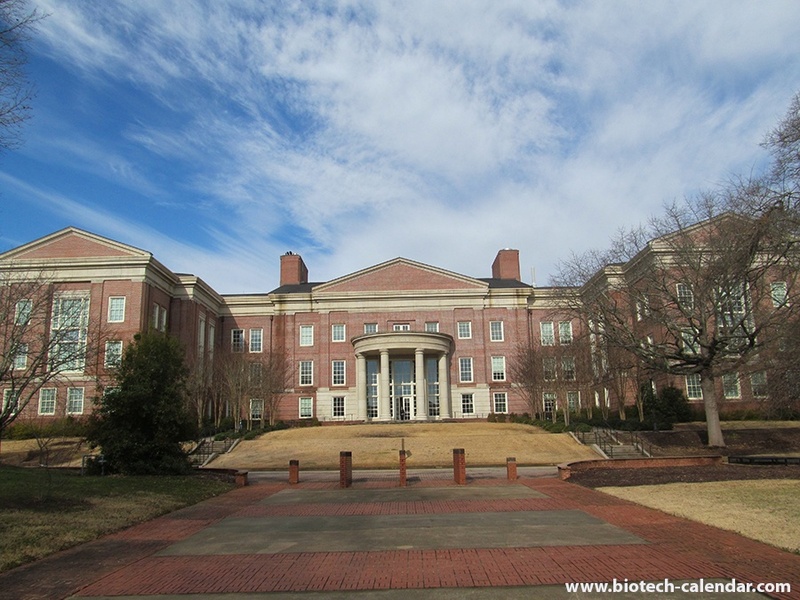 • UGA administrators plan to use $10 million to modernize the old labs in their chemistry and biology buildings, both first occupied in 1960. • Emory University is carrying out a $52 million expansion and renovation project at the Sanford S. Atwood Chemistry Center. • $44.7 million for the construction of the 122,500 square-foot Science Learning Center at UGA. Biotechnology Calendar, Inc. would like to help lab suppliers get their products into the hands of 275+ top funded Georgia researchers. 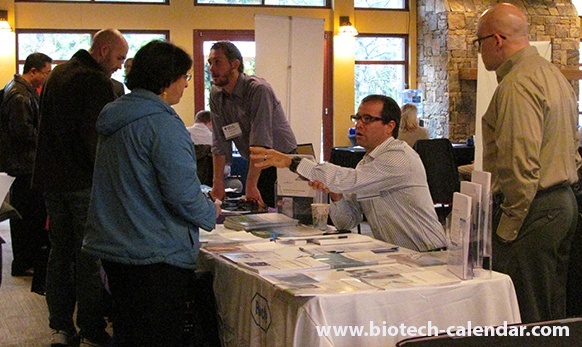 Exhibit at these upcoming BioResearch Product Faire™ Events. *6 spaces left at this marketing event. *3 spaces left at this marketing event. Contact Biotechnology Calendar, Inc. to reserve one of the last spaces available and increase sales in these well-funded markets.